Bruce Spargo was born and raised in Zimbabwe. 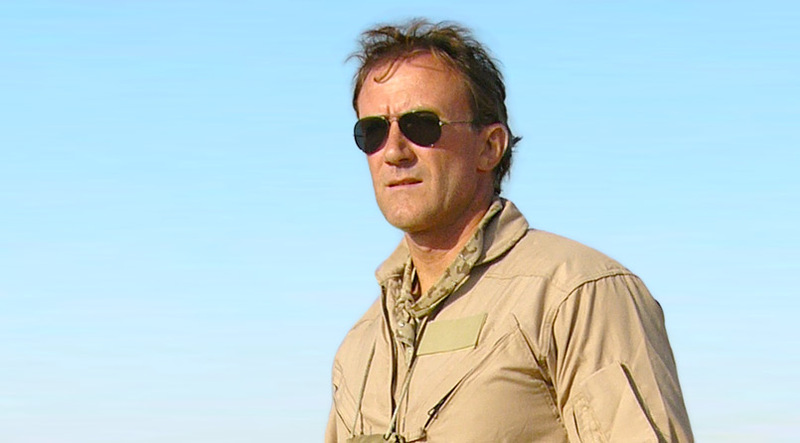 He followed a career in the Rhodesian Army where he attained the rank of sergeant in the Special Air Service (SAS). A 14-year stint as a commercial saturation diver then led him into the private security arena where he worked across the globe as a security consultant. He then forayed into the film and television business and is an accomplished documentary producer.